The Los Angeles Dodgers surprised many last December when they packaged Dee Gordon, fresh of an All-Star season, in a seven-player trade with the Miami Marlins. Los Angeles didn’t go long without a starting second baseman as they quickly flipped Andrew Heaney, acquired from the Marlins, over the Los Angeles Angels of Anaheim for Howie Kendrick. The 32 year old had a successful first season with the Dodgers, then was one of three players to become a free agent the morning after the World Series concluded. He was joined by Brett Anderson and Jimmy Rollins. 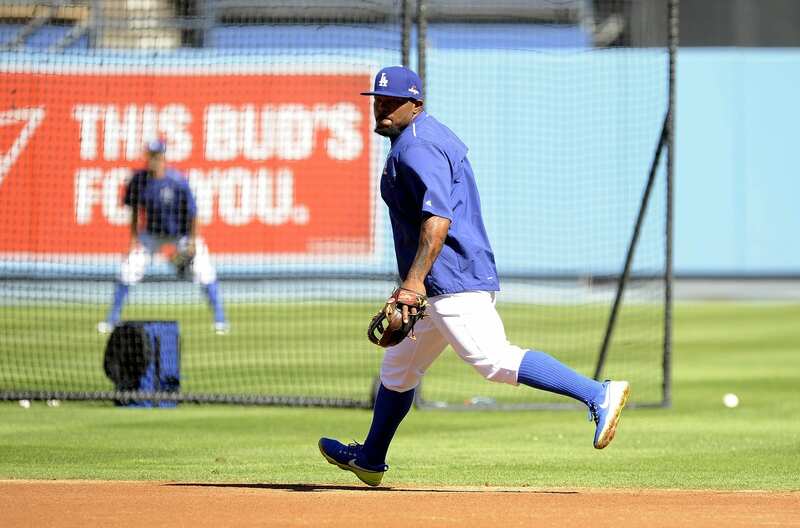 Source: Howie Kendrick has declined the qualifying offer he received from the #Dodgers. The value of the qualifying offer changes yearly and is determined by averaging the top 125 player salaries from the previous season. Kendrick hit .295/.336/.409 with nine home runs, 54 RBIs and a 109 wRC+ in 117 games. Despite time missed time in August and September due to a strained hamstring, he finished with a batting average above .290 for a third consecutive season. Kendrick is reportedly seeking at least a four-year contract, and is said to be joined by Daniel Murphy and Chase Utley as options the Dodgers are considering at second base. Anderson, Greinke and Kendrick all previously expressed some interest in re-signing with the Dodgers. Anderson delivered on his interest by accepting the Dodgers’ qualifying offer. 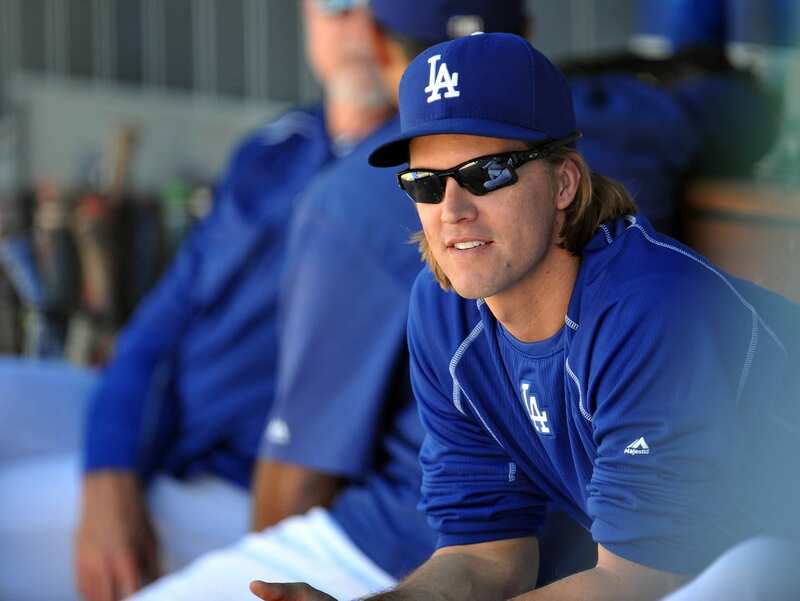 Greinke joined Kendrick in declining the one-year contract. If Kendrick is to sign elsewhere, the Dodgers will receive a compensatory pick between the first and second rounds of the 2016 draft, and his new club will need to forfeit their first pick. However the top 10 picks are protected, in which case the next-highest selection is forfeited.